Not all insulation contractors and installers are familiar with cellulose insulation. During initial interviews, be sure to ask about how much experience contractors have with cellulose insulation. Also inquire about their recommendations for preparing the area prior to installing insulation. 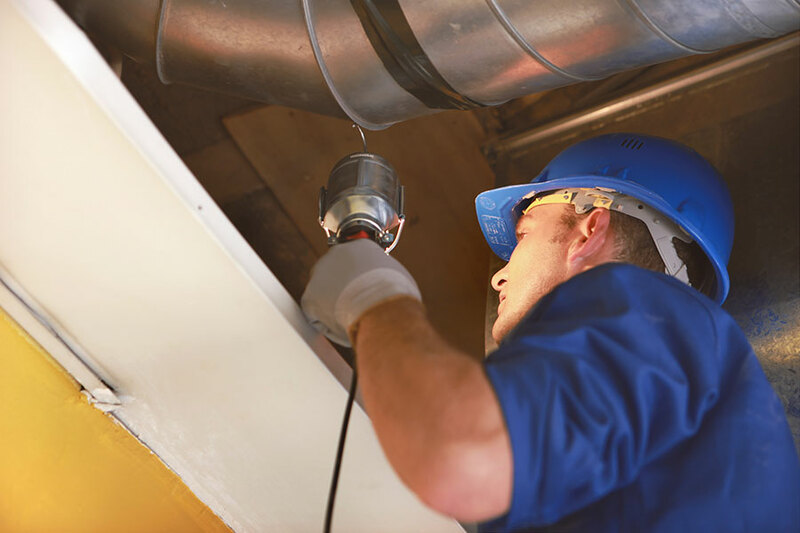 Appropriate prep is critical to achieving highest energy efficiency when installing insulation. More information on this important step is available on the CIMA Blog. Learn more about the basic questions to ask and steps to follow when hiring an insulation contractor. Use the service here on the website to get referrals from CIMA Producer members for contractors experienced with cellulose insulation. To find other professional installers, check with your local utility company, the Yellow Pages or search the web for cellulose insulation installers in or near your city.